Buy a luxurious home in Assetz Soul & Soil in Bangalore and cherish a wide range of amenities! 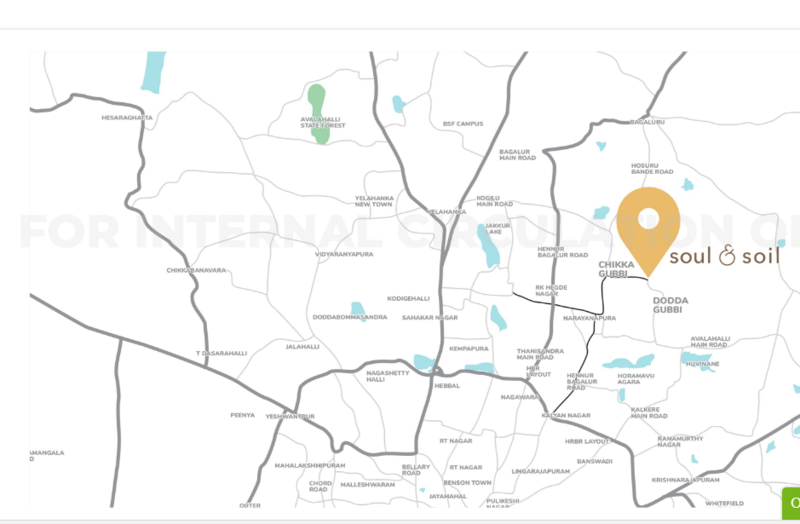 Bangalore brings you luxurious homes, with a wide range of amenities. Home enthusiasts looking for quality apartments in the city can look into the homes in Assetz Soul & Soil. The residential complex has come up with all the amenities you crave for. The residents can enjoy these sustainable homes in Bangalore, with natural light and wind planning. If you are fond of green living facilities, you will find your dream home in the residential complex. These homes have been built to have large openings for higher natural light and ventilation. The residents can enjoy their time in the internal courtyard, which comes with a stack effect to keep the rooms naturally cool. These homes also have skylights, which ensure that the rooms are bright and enjoy optimum ventilation. 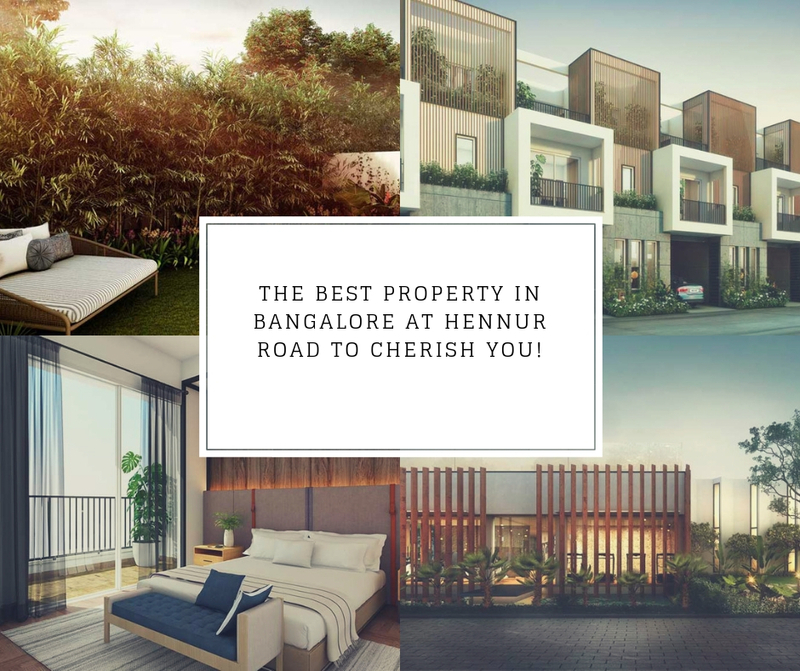 You can get an apartment in Assetz Soul & Soil Hennur Road and enjoy the alfresco living with private garden space here. The residents can live up to a number of luxurious fantasies, like dining overlooking the deck and dining in the backyard. Besides, the residential complex comes with an entertainment terrace and the apartments have tucked in drying and washing space. If you are craving for a good mix of luxury and comfort, you should get an apartment in Assetz Soul & Soil Bangalore. The residential complex comes with a wide range of luxurious and healthcare amenities for the residents. You can enjoy your time in the clubhouse, socializing with others. Besides, the estate has got a spacious reception lounge. Fitness and health enthusiasts can enjoy their time in the swimming pool and gym. The residents can also engage themselves with various indoor and outdoor games. The residential complex comes with a steam room, yoga and wellness centres, aerobics room and much more. The floor plan of this project has been intelligently made, which leaves a large space for the residents as public areas. Apart from these, the estate has a leisure pool and toddlers pool, with changing rooms. It also comes with a multipurpose hall and banquet, where you can arrange for meetings and conferences. The residents can also enjoy their time playing indoor badminton in the court, or play other card games, carom and so on. The demand for property in the area is increasing. Investors from various parts of the country are interested in buying the apartments here. The prices of these homes are likely to escalate in the coming months. You can have a look at the Assetz Soul & Soil price list. The elegant homes come with all the amenities you crave for. Besides, you will benefit from the strategic location of the residential complex. It is located close to the important commercial hubs in the city. The residents can easily get across to the important business hubs in the city in quick time from the estate. 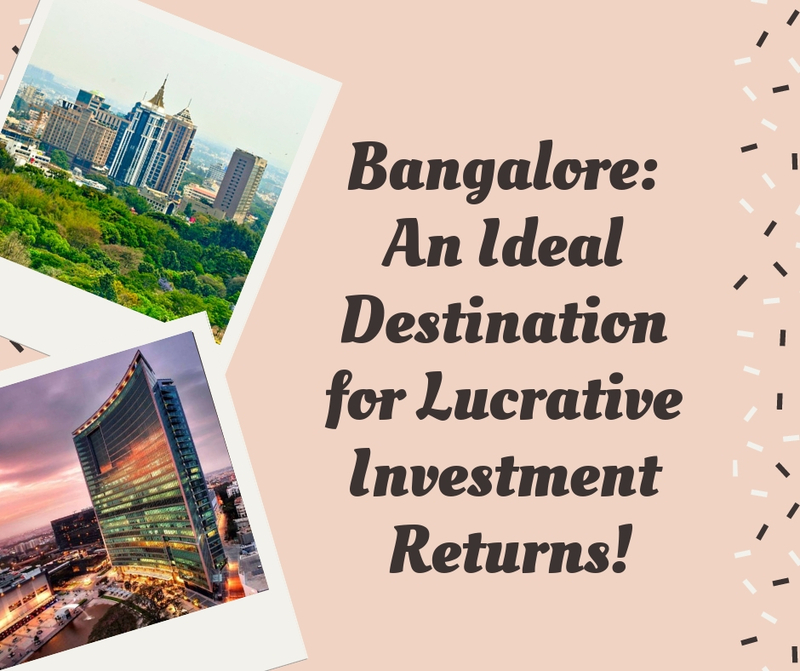 Investors and homeowners willing to buy a property in Bangalore must buy their homes in this residential complex. This is the right time for you to make the investment. Enjoy the classy apartments with green living facilities, while you reside close to the commercial zones in the city. The origin of Assetz Property Group goes back to the year 2006. Since then the group has come a long way in terms of real estate developments creating every project a memorable piece of the city skyline. The group is headquartered in Singapore and is one of the premier real estate developers in India. Assetz Group is also amongst the top developers in Bangalore with two landmark developments in the city namely Vrindavan Tech Village (now Embassy Tech Village), the first Platinum LEED certified IT SEZ in India and Global Technology Park to its credit. The company mainly operates in four areas which are residential, commercial, fund management and warehousing. One of the important aspects about Assetz property group is that they do a thorough research about the project before successfully completing it with the best designs and architecture. 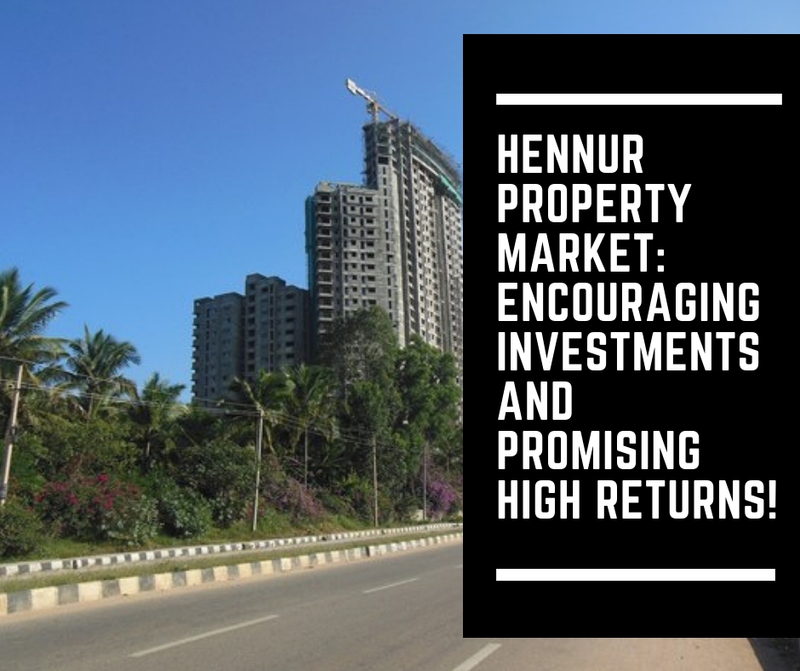 With its promise to give the best service to the customers, the Group is exactly on the path to continue leading the real estate industry in India.